Investors are so scrambling to get their money into marketing automation and optimization tools, so the fact that they’re buying technologies that leverage artificial intelligence (AI) this year is no real surprise. AI has now been adopted across a wide range of sectors, from healthcare and financial services to retail and entertainment. Why? Because AI is so beneficial, it’s impossible not to be attracted to it no matter what your business goals are. And with the spend per household predicted to rise by £2,300 (USD 3,053) per year in the UK as a result of AI, advertisers—in particular—cannot afford to ignore the grand opportunity this technology can bring. Used correctly, AI could boost productivity by up to 40% by 2035 and increase your average profitability by 38%. AI is allowing advertisers to dramatically boost the efficiency of their campaigns and workday, but its use is, by far, the most prevalent within programmatic advertising. Programmatic uses AI technologies to improve efficiency and make better budget decisions for advertisers. In fact, programmatic and AI are so entwined, they’re unlikely to be seen hanging out separately ever again. 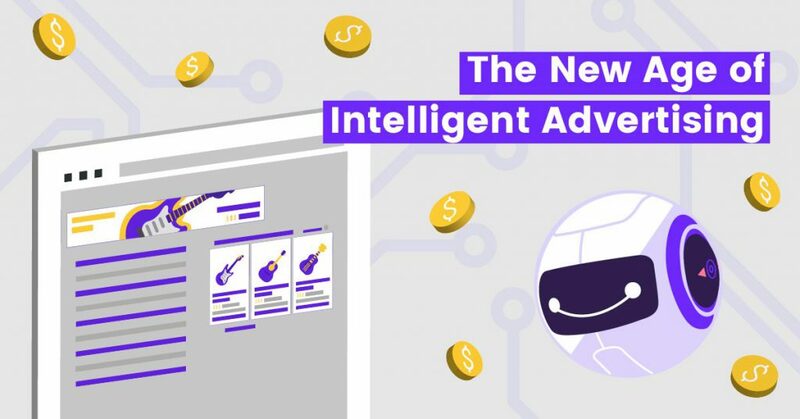 When AI is applied to programmatic advertising, it can do impressive things, such as navigate on its own within the environment, as well as provide you (and itself) with granular insights that make the economic path that connects advertisers and publishers clearly and significantly more visible, useful and profitable. It does this by supercharging data and targeting. Its intelligent algorithms empower advertisers and publishers, so they can exponentially improve the effectiveness of their campaigns. And intelligent algorithms are continually learning; they’re fully capable of modifying or customizing their actions via their learned ‘experience,’ so your initial investment is quickly made back, and you receive the benefits of a gift that keeps on giving. There are three main areas where AI can be focused to harness its many benefits. This first area involves infusing AI into the decision-making process and how well your money is spent. This is such a huge area when you think about all the data an AI tool could ingest and process: information on the sentiment and mood of a user, the deep contextual analysis of a page, bidding… At present, decisioning is enhanced by machine learning (ML). Adext AI audience management tool is an excellent example of a budget administration system that carefully manages budges for over 20 demographic groups per. This usually means 480 daily adjustments per ad, and around 83% more leads or sales with the same investment in just 10 days. It’s free until it works. Learn how to easily connect Adext AI into your Facebook Ads and AdWords accounts by reading this step by step guide. Budget management can also involve the use of neural networks. Let’s use neural networks as an example to get a feel for just how intelligently your budget could be managed. These networks learn to recognize patterns and associate them with others by forming and changing the connections between different nodes. They can come in very useful for all types of advertising, but they’re particularly wonderful for mobile advertising, where virtually any pattern may appear within a network. And neural networks are intrinsically intelligent, in that matches can be mathematically reasoned, even if the input data is incomplete, noisy, or otherwise imperfect. Could a human ever match this kind of intelligence? The second area AI is comfortably slotting right into is ad creative. This is like the next-generation version of dynamic creative optimization and is used to test and iterate creative hypothesis, as well as to deliver things like interactive ad units. So your prospects or customers might interact with an ad by asking a question, and then receive a variety of answers based on their unique characteristics. The third area is all about using real AI to boost customer analytics and marketing insights. Right now, you can use different technologies to give you insights into your customer base, but things are going in a much more exciting direction: predictive analytics. This means that you’ll not only know who your lapsed customers are, but who is on the brink of becoming one of them. Yes, this means you can catch them just in time with specific messages that prevent them from jumping ship… ever. Now that we’ve taken a general view let’s look at the specific benefits you can enjoy when you harness the power of programmatic advertising and AI, right now. With the programmatic advertising and AI duo, you can easily discover the price all of the ad networks are willing to pay for an impression… instantly. Or know, with certainty, that you’re always getting the best price and managing your budget in the best way possible. Will that impression convert into an actual app install? With in-app promotion, programmatic and AI, you can find out how probable that is, and choose whether or not you’d like to invest in that probability. 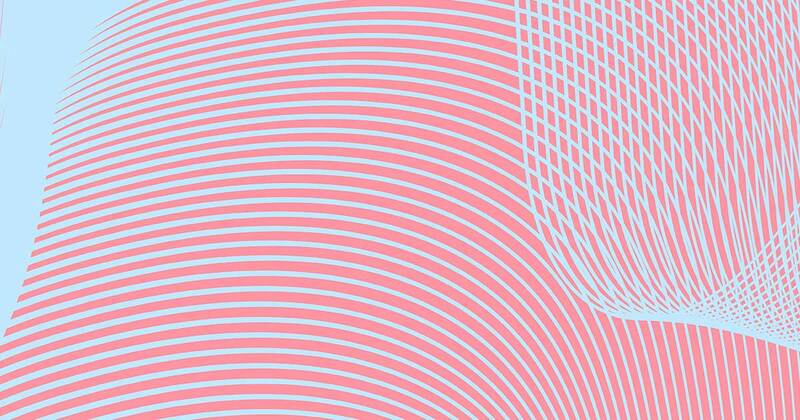 Want to know the optimum times of day to serve an ad for target consumers? You got it. It’s time to embrace and enjoy smart interest discovery, which can evaluate different traffic sources and bidding strategies, so you can better understand audience intent behavior patterns and discover their short-term and long-term interests. Yes, the AI layer allows you to leverage this during real-time targeting, which means you’ll benefit from knowing both the demand requirements and the user interests, and making your advertising less intrusive and considerably more relevant. While predictive is still in its infancy when compared to other areas in programmatic and AI, intelligent algorithms are currently able to provide you with invaluable predictive insights for a set of attributes, including the interests and needs of the users you’d like to impact. These insights can come from the history of the latest ads that have impacted a user, how a user has interacted with them, the context of the impact, the web pages history, the list of applications that users have installed on their smart devices, and lists of items purchased. All of these inputs will influence the AI algorithm’s decision-making process. 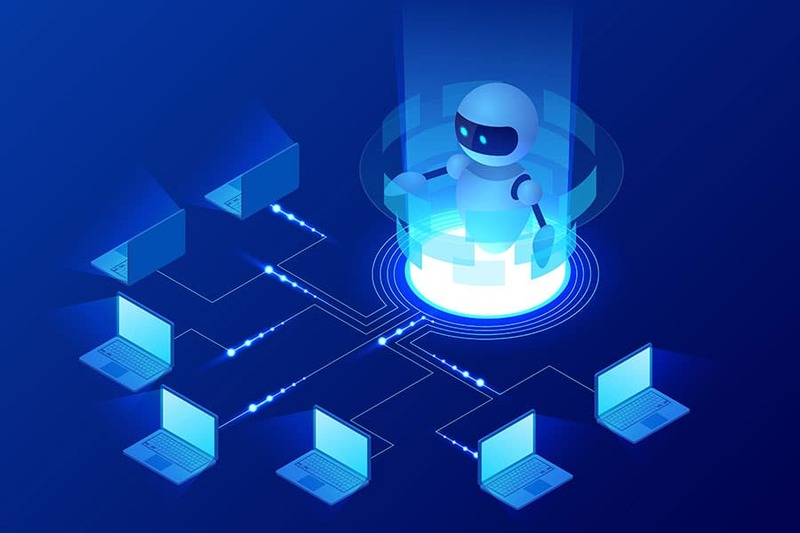 This also means that the biggest challenges that ad tech companies face when trying to implement AI into their core technology are to select and constantly add new variables to create different patterns and then train their algorithms correctly to generate the best outcomes. The future belongs to them, so choosing the right partner will make a significant difference in the success of your campaigns, helping your brand make better decisions and providing support that will allow you to maximize advertising revenue. One platform that is aggressively progressing in the area of predictive analytics is Facebook. In 2018, Facebook is offering its advertising clients a new service that goes beyond micro-targeting ads based on what it knows about its users. The new “loyalty prediction” service allows you access to insights based on over 2 billion individuals and product millions of people who are at risk of switching to a competitor in the near future. FB is reportedly using its FBLearner Flow technology to drive the new initiative, and it’s the next step in Big Data analytics for the social media giant. As someone who manages accounts day-to-day, how often have you wished for a way to look beyond a query and distinguish between a prospective buyer and a teenager researching a school project? AdWords now gives you access to in-market audiences and uses ML to help us understand purchase intent a LOT better. It analyzes trillions of search queries and activity across millions of website to help figure out when people are close to buying and deliver them surface ads that are more relevant and interesting to them. It also allows you to bid more aggressively for better-qualified leads. You can now also create customer in-market audiences by adding keywords you think someone would have used if they were in the market for your product or service. Life event targeting harnesses machine learning to provide insights into key and targetable life events, like having a baby and getting married. A much faster Tensorflow processor at Google, plus developments that pick up on how people from different cultures might search for different items and services during these times means an added level of sophistication to these capabilities. 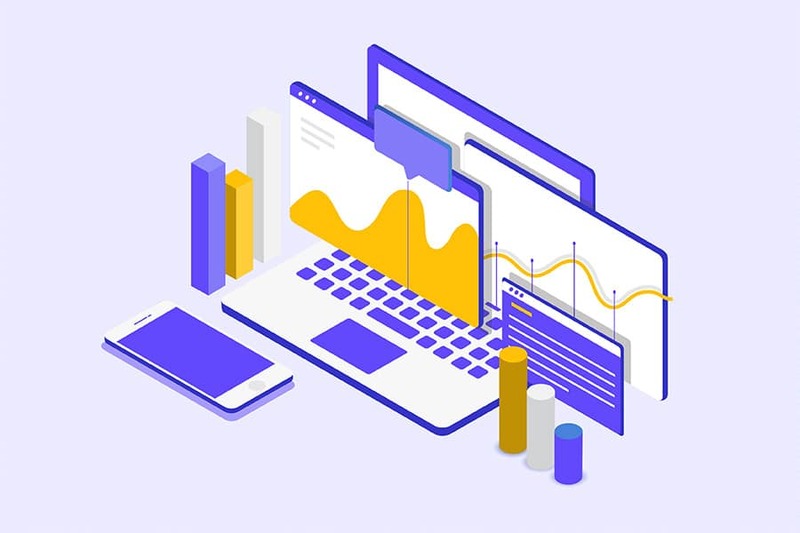 Google’s data-driven attribution modeling offering is now more accessible than ever, evaluating how each touchpoint contributes to the eventual chosen outcome and letting us know how the interplay of channels, impressions, clicks and more contribute to a conversion. With Google Attribution, Google runs the models and feeds the data back into AdWords, so you can use a flexible bid strategy, or use the data to get better results using the bid management tool of your choice. Want to get the most out of an omnichannel approach and AI? 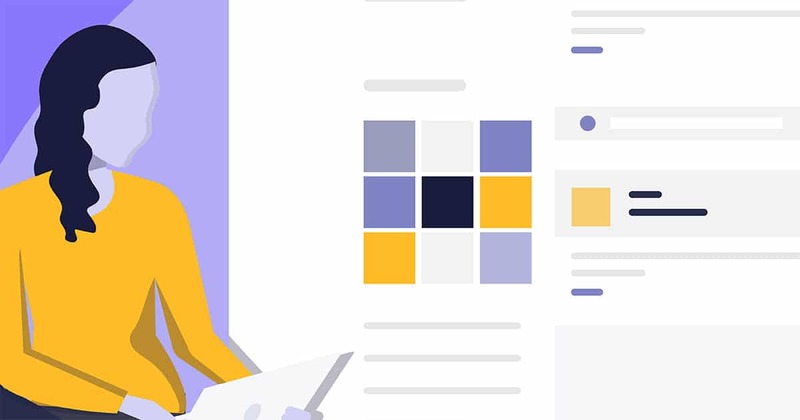 Adext AI provides audience insights across Google AdWords, Facebook, Instagram and Remarketing, and makes over 480 adjustments to your campaigns on those channels every 24 hours. Interested in connecting Adext’s AdTech AI into your Google AdWords and Facebook Ads accounts to get a higher ads conversion performance? Here’s the step by step guide to get started with Adext AI in less than 5 minutes. (Oh! and by the way, we’re offering a free trial for a limited time).